In this video below, the first of a series of short video mini features, Nigel Green chief executive and founder of deVere Group answers the question ‘are international financial adviser fees justified?’. 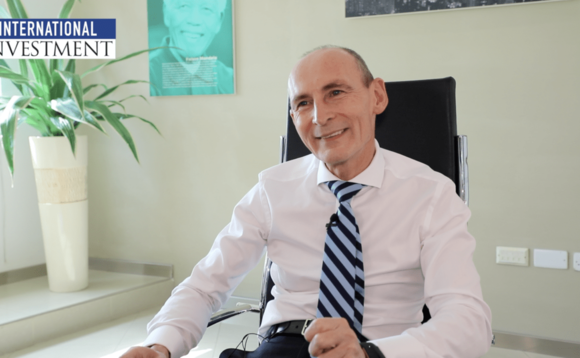 Green was asked the question during International Investment’s recent visit to deVere’s administrative office in Malta where he took part in our Big Interview series. Click here to view the full video interview. Click this link below to view the ezine interview which blends video and editorial together.